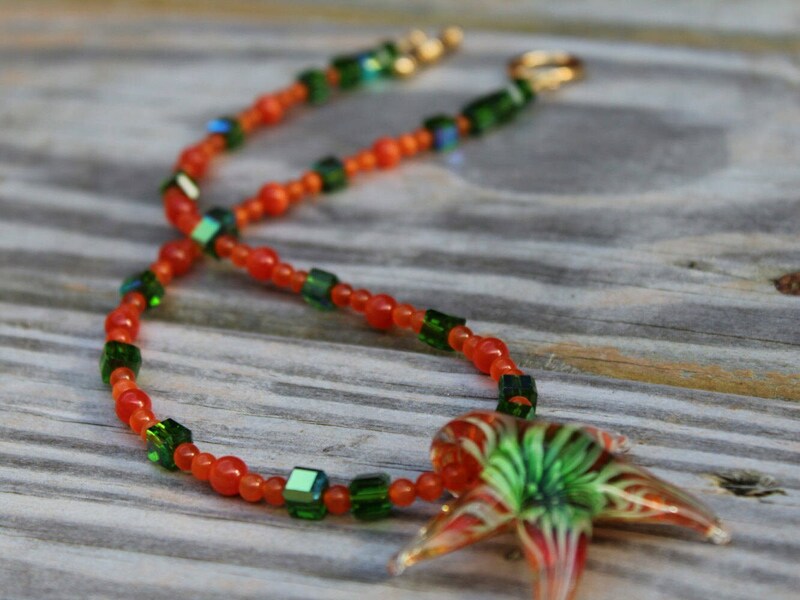 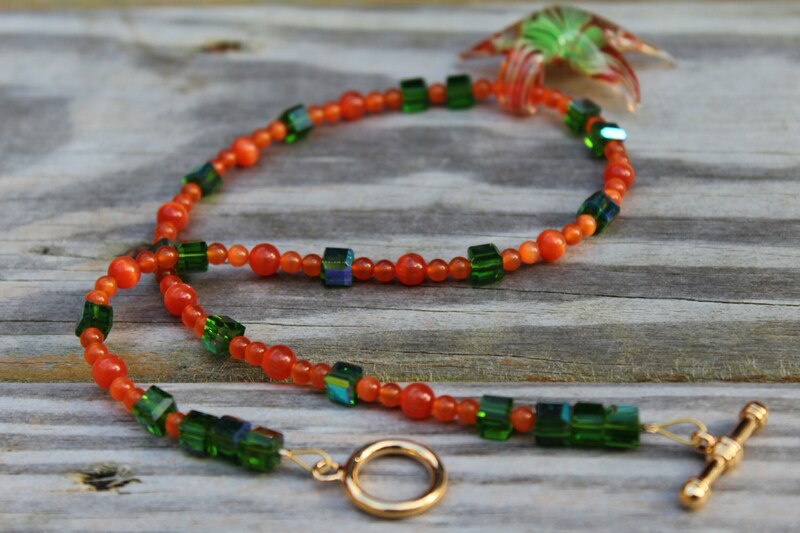 This necklace measures approximately 18 inches in length. 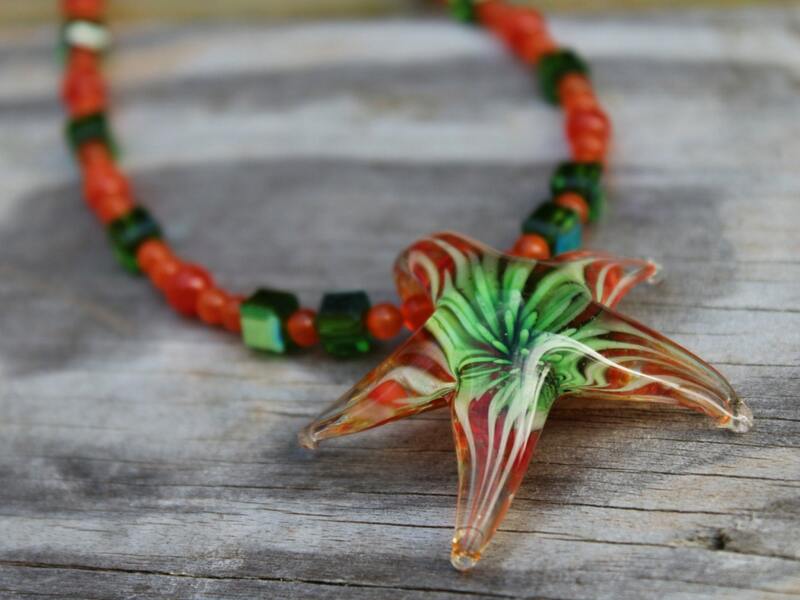 The stunning starfish lampwork pendant is a gorgeous 46x42 mm! 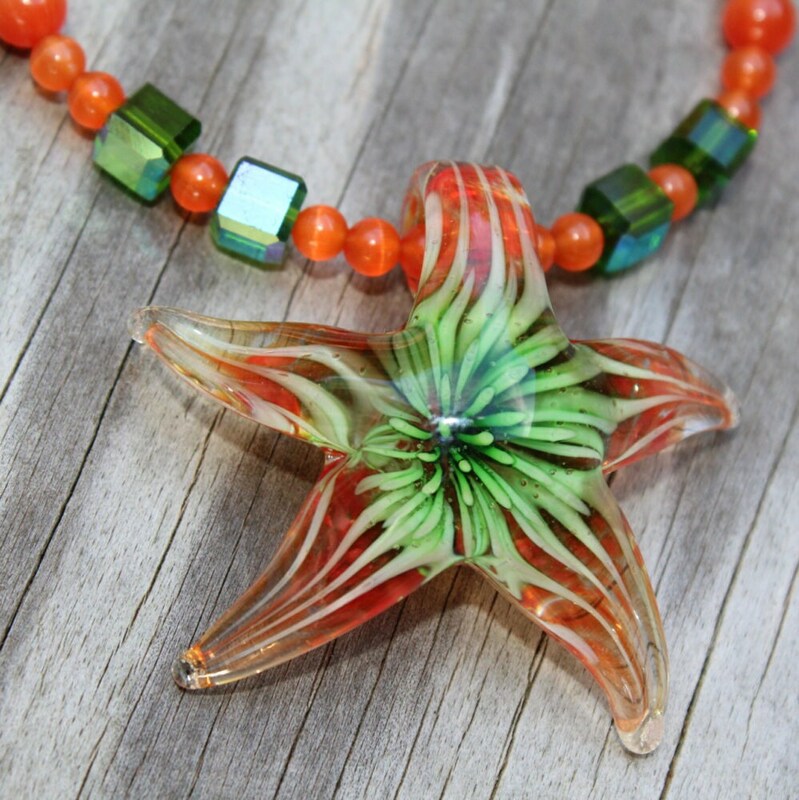 Hold on to summer for a little bit longer with this one!